Stay in touch with our quarterly newsletter, full of agency insights, new projects and other pockets of information. Following rapid growth in 2017, Cotidia has expanded its team with two talented individuals and relocated to a historical building in the heart of the Jewellery Quarter. We are very excited to present Gavin & David, as well as introducing you to our new working space. Firmly routed in Birmingham’s creative scene of the Jewellery Quarter, we haven’t moved far in miles, but have certainly made a big move in terms of space. Our new home is within the beautiful Grade II listed, 18th century Victoria Works building, famed for its early years manufacturing world-renowned pen nibs. We are enjoying plenty of space, high ceilings and an abundance of natural light thanks to the many original leaded windows across the studio space, lounge and meeting room. This was something essential to us when finding the right studio to be comfortable working in: a space that is inspiring and more creative. We’re currently kitting out 21 Graham Street and making it our new home, and hope to welcome you in very soon. Bringing these specialist skills to our team is helping us offer more services, as well as improve our current offerings. We’re putting even more focus on ensuring our clients and their customers enjoy their products more through seamless user experience and tasteful design. Thanks to carefully planned interfaces and respect for a brands identity and tone, we are helping find a positive emotional response within the work we create, ensuring we deliver easy-to-use and visually impressive products. Gavin joins us as Senior Designer, bringing with him a wealth of talent and experience in both design and front end build, along with a keen eye for detail and heavy focus on UX. 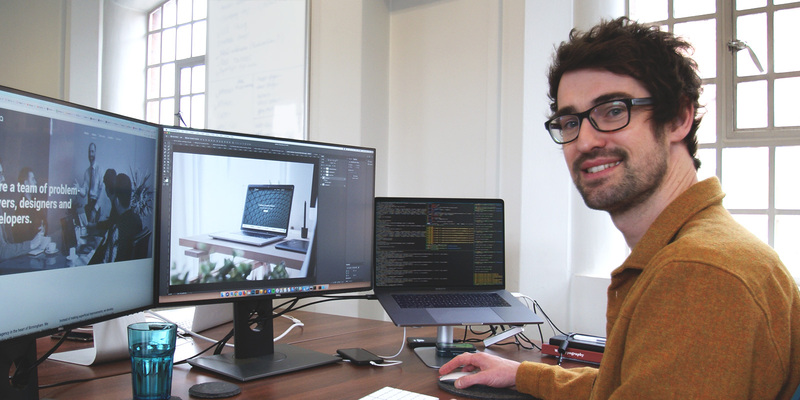 A Brummie, born and bred, Gavin dedicated 10 years to his last Birmingham agency, where he helped design and build award-winning products for many clients including Yale, Vaillant, Wolseley UK (Plumb Center) and many more. David is the youngest of the team but boasts a wealth of experience and talent. 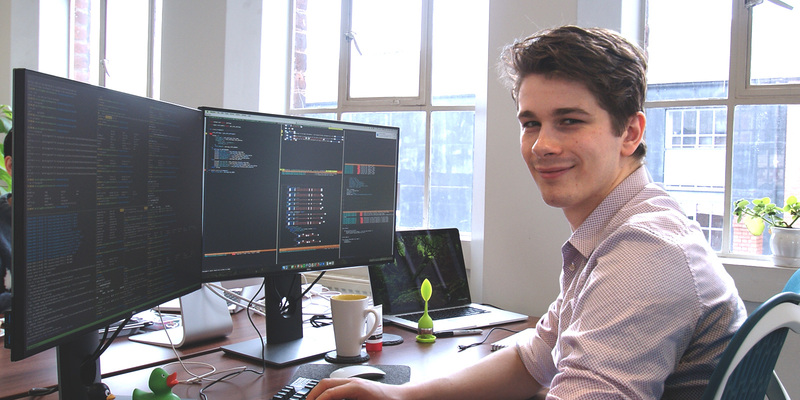 Brought here to study Computer Science at the University of Birmingham, David has made the Midlands his home. Before joining Cotidia he was developing intelligent autonomous car scheduling systems. David’s programmatic approach and scientific know-how are already helping us expand our offering and build better, faster, smarter products. Aside from setting up our new workspace and recruiting top local talent we have also been working on some exciting and challenging new products for clients, both old and new, which we will be sharing with you soon. We’re eager to see where we can take Cotidia in 2018 and onwards, with the growing team and extended skillset allowing us to build even more exciting products for our clients. If you would like to join the team at Cotidia or have a project in mind, please give us a call us on 0121 638 0845 or email info@cotidia.com.